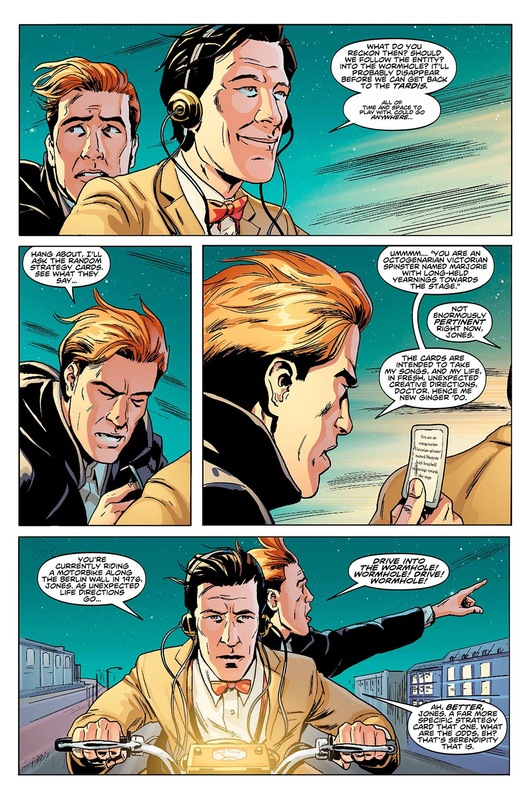 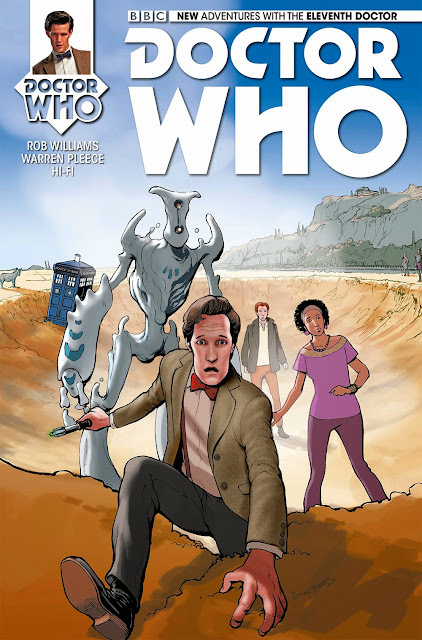 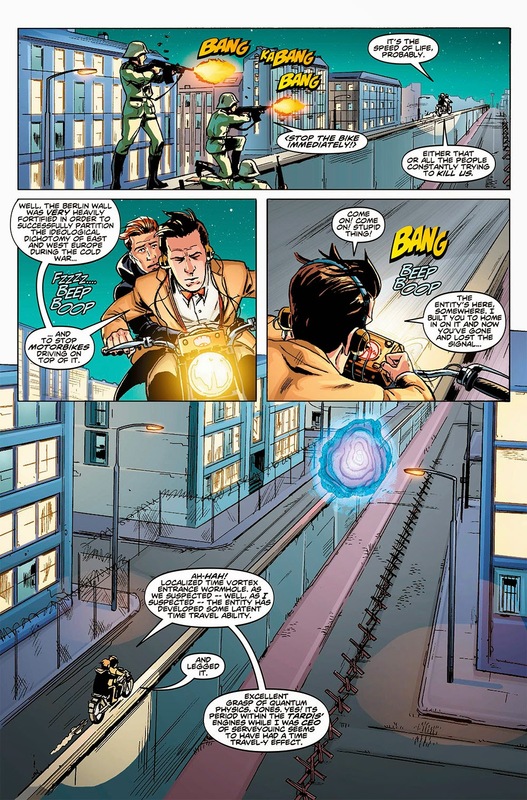 Titan Comics: Sneak Peak At DOCTOR WHO - THE ELEVENTH DOCTOR #12 | Warped Factor - Words in the Key of Geek. 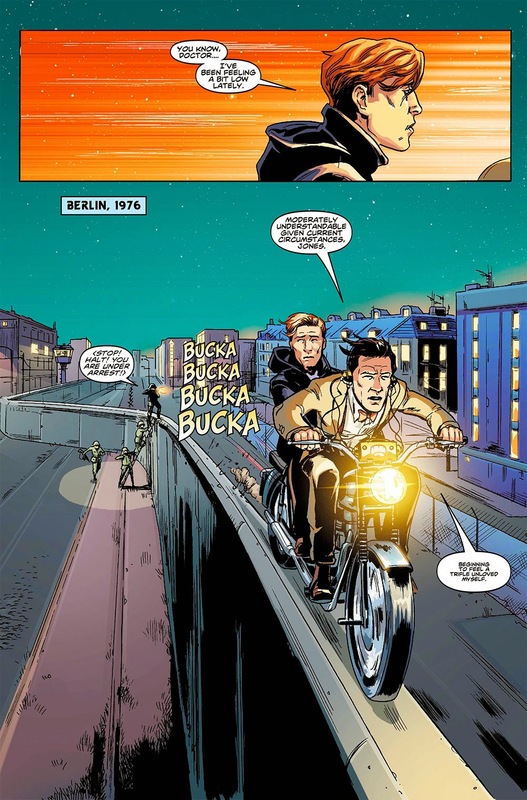 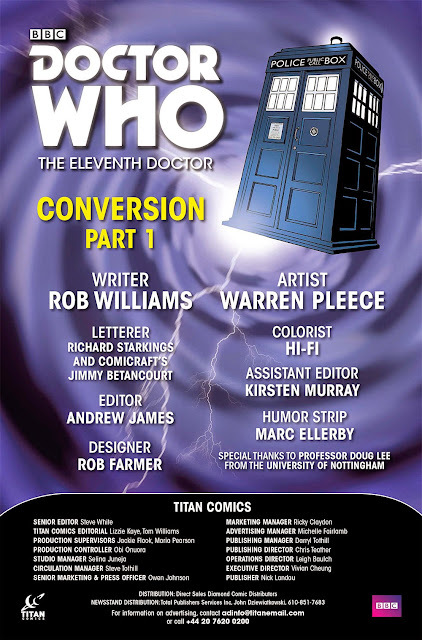 Written by Rob Williams (200​0​AD) with art by Warren Pleece (2000AD, Vertigo comics), Conversion takes us into a brand-new story arc with the Eleventh Doctor! 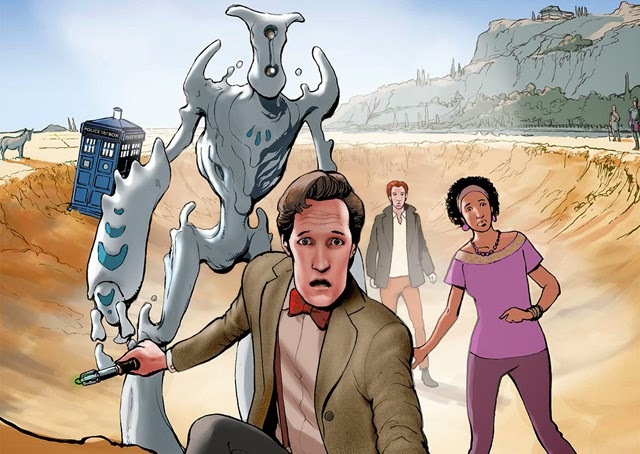 A thrilling TARDIS chase through the atmosphere – after no ordinary comet!